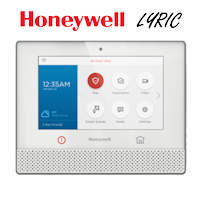 Yes, the Honeywell SiXSMOKE can be remotely upgraded via AlarmNet 360, or locally upgraded via the Lyric Panel. 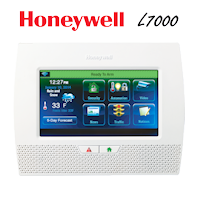 When the panel is updated all the SiX wireless devices (except Fobs) are updated as well. 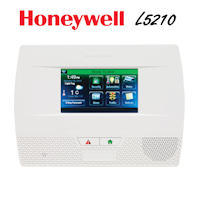 The SiXSMOKE Two-Way Wireless Technology is for use with Honeywell systems that support SiX series devices. 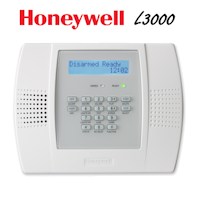 Once the device is enrolled into the panel, it cannot be used with another control panel until it has been deleted first. Each device has a unique MAC number located on the sticker on the unit.